5 cheap ways to warm up your bathroom this winter! Do you need to warm up your bathroom? Are you waking up this winter dreading the thought of getting out of bed and stepping onto the cold floor tiles in your bathroom? Don’t worry, yu are not alone! There are plenty of cold bathrooms out there that need warming up, but how can you afford it? With electricity bills skyrocketing, I can only imagine the expensive of underfloor heating and ducted air-conditioning in bathrooms. Doesn’t sound very energy efficient. Here are 5 cheap ways of keeping your bathroom warm and cozy during the winter months. Step out of your shower or bath and wrap yourself up in a large warm towel. If you’re currently renovating or building, then installing a heated towel rail in your new bathroom is a must. Damp towels would have to be a common disapointment, especially after experieincing a lovely warm shower. In the winter washing towels and drying them using a dryer can be expensive. If you don’t have the room for one in your bathroom you can always look into freestanding heated towels rails. Check out out top picks for towel rails in our Property Unravelled Shop. 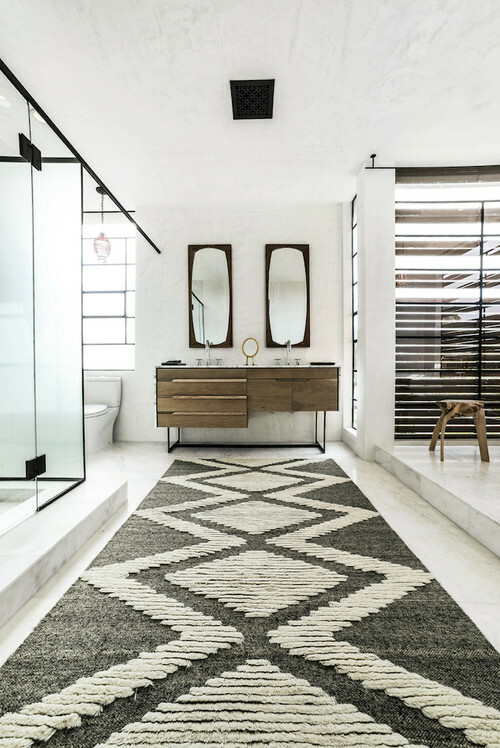 Why not add a warm rug to your bathroom floor. It doesn’t have to be a small bath mat, here are so many different shapes and styles avaiable now. Definately no need to walk on cold tiles with naked feet, especially in the middle of the night! Speaking about the middle of the night dash, don’t forget to purchase a toilet mat! Bathroom heat lights are relatively cheap and provide a substanital source of heat. They are used in bathrooms, showers and toilets and are great value for money when used for a short period in the cooler months. They take the edge off the cold and come in a variety of styles. They range from single heat globes for a smaller bathroom, right up to an all inclusive 3 in 1 combination with lights that includes infra-red heat globes, exhaust fan and light. Go Lights offer a great variety of bathroom heat lights and can be ordered online and are delivered nationally. No need to go out in the cold! How’s your hot water flowing over the colder months? If you’re last in the shower of a big family, then you know exactly what I’m talking about. There are so many water saving shower heads available so if you are struggling to get enough heat across all the showers, now if the time to invest! Having a long shower att he end of your day can be that little bit of reward, however if you are watching your penny’s or your heat doesn’t last, you can end up cutting it short out of guilt. In addition to this Choice have put together a great shower head buying guide which provides you with styles and other top tips for saving water. 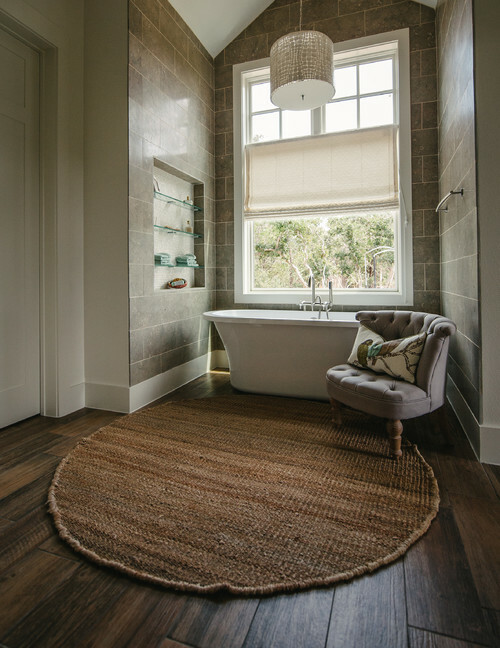 Finally, letting as much sun in to your bathroom as possible will help warm up the core temprature of the room. Installing a skylight can add instant warmth in your bathroom. You will be surprized how cost effective this is, and what a difference it makes to your natural light. It is also a good idea to check for gaps around all of your existing windows and make sure they are sealed properly. Avoid any opportunity for the outside air to come in. Check out our Property Unravelled Shop for more of our top picks! Happy shopping!